"In Japan, sushi chefs are very pale because they work inside for such long hours,” Mari explained, as she gently tossed the rice in the sushi-oke, a gigantic wooden bowl used to soak up extra moisture from the rice. 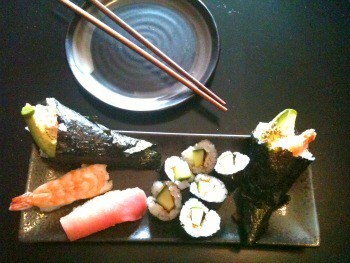 Looks aside, my sushi tasted absolutely delish! For a fun-filled two hours, Mari taught about 20 of us some serious sushi-making skills. She first warned that in Japan it took years to become a full-fledged sushi master (who had probably spent a whole year just mopping up before he’d even be allowed to touch the rice-and then it would be just to wash it until the water ran clear). We went to our individual stations which had been set up with a sushi mat, knife, rice, avocado, cucumber, fish and other ingredients and got ready to rock and roll. Surprisingly, the deceivingly simple-looking nigiri (hand-formed sushi) were the hardest to make, while rolling a uramaki, was almost idiot-proof. Before sitting down to enjoy the fruits of my labor, I asked Nombe partner /sake sommelier/and Mari’s genial hubby, Gil Payne, if he would choose a nice sake for me from the 75+ premium sake that are currently on the menu. He selected a lovely, silken sake he calls “Bamboo Rain”, (which is being private-labeled specially for Nombe) that paired beautifully with my misshapen hand-rolls. Luckily, I had brought a very large container for leftovers, which made an impressive dinner for two that night. 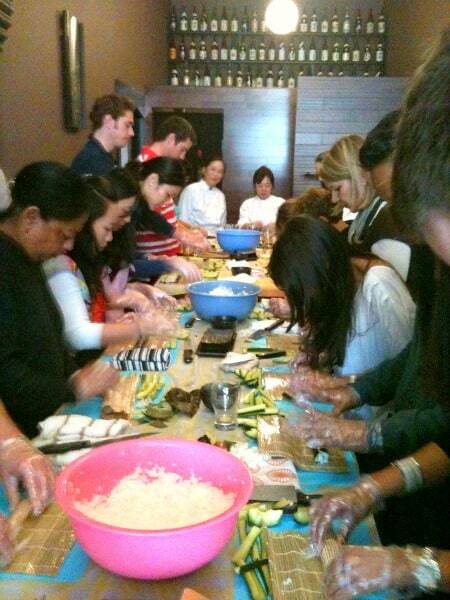 Nombe Restaurant also offers ongoing classes in traditional Japanese cooking as well as sushi classes. 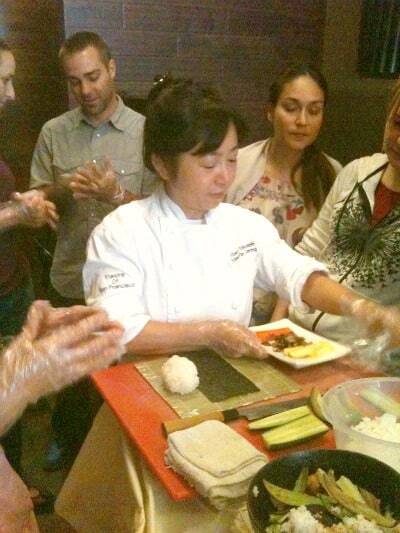 The next Japanese cooking class is scheduled for Saturday, May 7th from 2:30 p.m. to 4:30 p.m. Cost of the class is $60 for singles and $100 a couple. 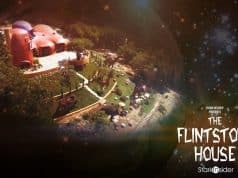 Call to reserve your space. Nombe, 2491 Mission St. (at 21st St.); 415-681-7150 or nombesf.com.